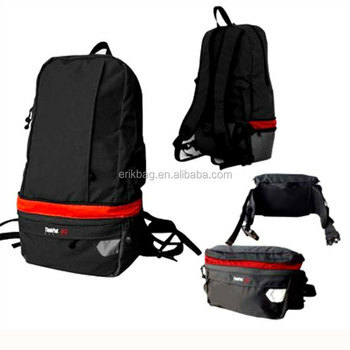 2-in-1 Folding backpack waist bag, made of nylon, waterproof and lightweight. 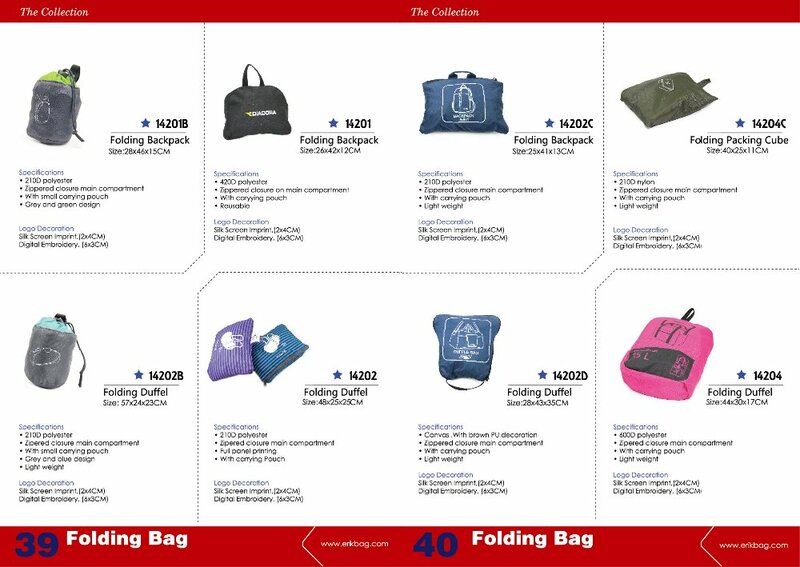 It is a backpack,and you also can fold it to a waist bag.After folding,the size is 29X18X11CM.Logo welcome. 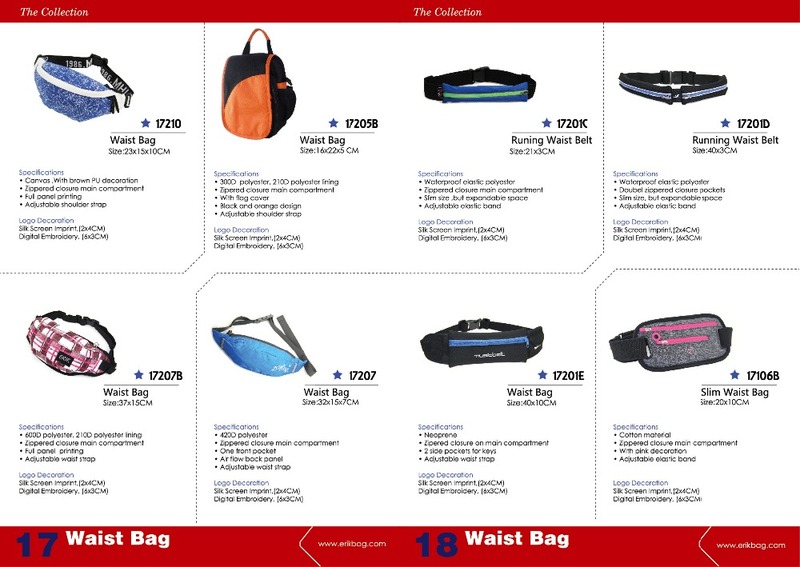 Backpack is great for outdoor sports and waist bag is convenient to carry all your personal items. Perfect for tavel or outdoor events. 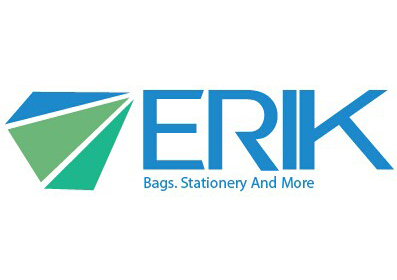 We are specialized in exporting bags with more than 8 years experience. We make bags of Disney, Avon, L’Oreal, Colombia. Quality and good workmanship, normally the materials are AZO free and low cadmium. Alternative, we can use material. some also know French, Russian, Spain. Quick sample design and making, Prompt delivery, Powerful international logistics support, careful after sale service. Guangzhou to Ningbo by flight. Please confirm all details in3days when placing order. A6: Usually in 3000-5000PCS.But we can accept small order. But price will be slight higher. A7: FOB Ningbo or Shanghai. Able to quote at CIF term service when need.